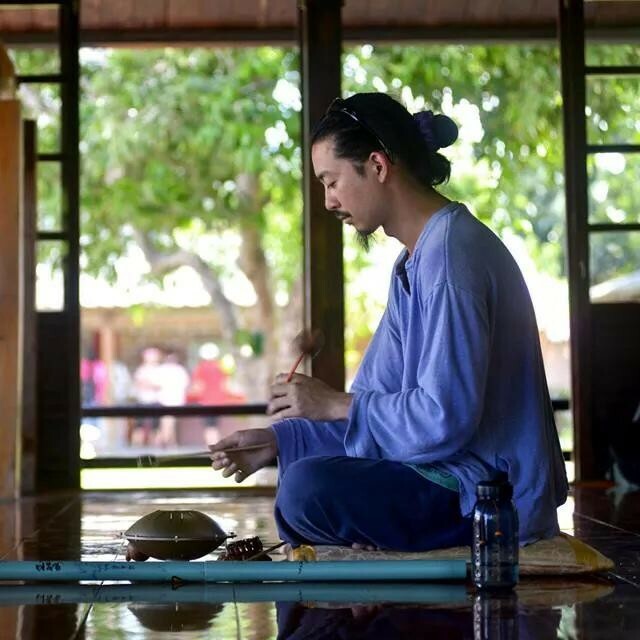 Kentaro is traveling around the world with Gank drum , Asalato and more unique small instruments. He started to travel from 22 years old in Japan with his car but without money except petrol cost . Kentaro released the first CD in 2015 in Taiwan. This CD includes Gank drum, silent Asalato, Kalimba and Jam session with great friends. 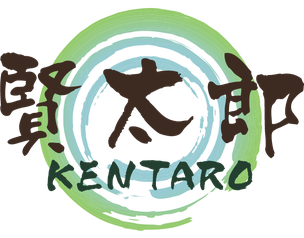 Enjoy the rhythm and vibration from Kentaro. Kentaro performs his show in a cafe , church, temple, school, and on the road. Normally his show is about one hour include asalato trial for guests. Would you like to hold his show? He can go anywhere as soon as possible. Just contact to us. Please provide a place to sleep and beer for him ... ! !